Now You Can Learn 6 Proven Stress Relief Techniques ...... AN EFFECTIVE, NATURAL, SAFE METHOD WITH HEALING SOUNDS ! Over the past 13 years we have clinically Proven in thousands of documented case studies that Sound Healing is one of the most Effective, Natural and Safe methods for dealing with Stress. The Benson-Henry Institute for Mind Body Medicine at Massachusetts General Hospital in Boston, USA reports that up to 90% of all doctors' visits are linked with stress. 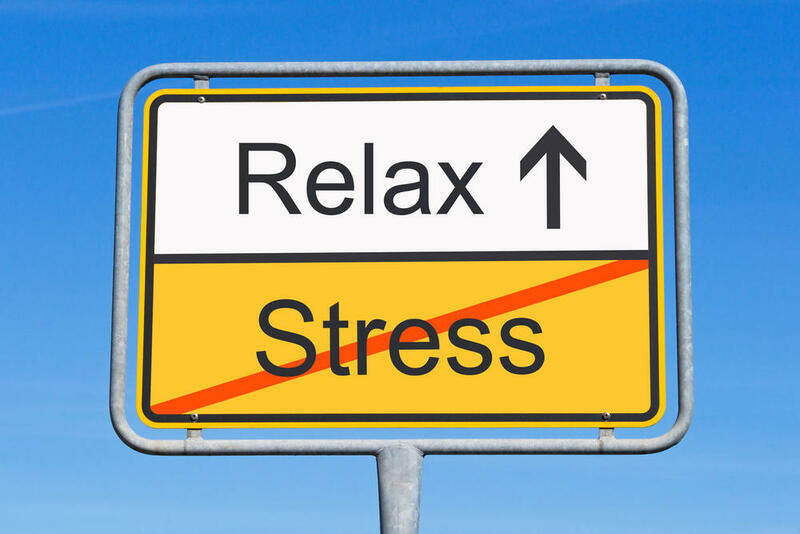 Chronic Stress is so common that YOU are likely to be affected by Stress and it's zapping your health. The healing sounds of Tibetan Singing Bowls, Gongs, Drums, Voice and many other easy-to-play instruments have been used for thousands of years to help people overcome many common health challenges. With Sound Healing you can help yourself to be more Calm and Relaxed, with more Energy and Vitality! In this online program you'll learn how to help yourself quickly and easily! It costs nothing to join. You don't need to buy any instruments. Everything is provided for you.